Every one of us is very eagerly waiting for the first trailer for Avengers: Infinity War, as there has been a lot of buzz around this movie ever since it was announced. From the moment it began shooting and till now, the theories and predictions are just not stopping and every now and then, new theories and confirmations keep hitting the internet. Well, being wrapped up with all this new information, we totally forgot about some things that have been confirmed in the past and might be really important to the upcoming Avengers movie. One of these forgotten tops was that there are actually 2 Infinity Gauntlets that exist in the Marvel Cinematic Universe. 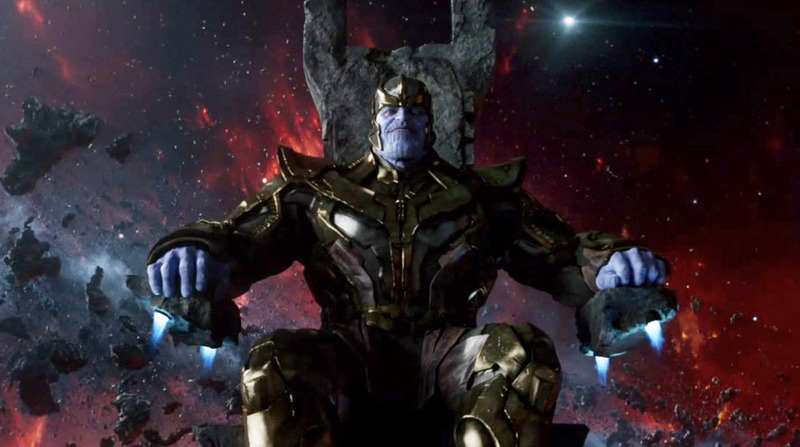 When Avengers: Age of Ultron came out, at the end of the movie, we saw the Infinity Gauntlet rising in a vault and Thanos appears and wields the Gauntlet from that vault saying, “Fine, I’ll do it myself” referring to him taking the charge against the Avengers by collecting all the Infinity Stones. Looking at that scene, everyone imagined that where is this vault actually located because some of us might have forgotten that we saw an Infinity Gauntlet full of all the Infinity Stones studded in it in the first Thor movie within Odin’s Vault. People might have thought that Thanos was wielding the same Infinity Gauntlet in Age of Ultron and somehow, he might have reached Odin’s Vault and the Gauntlet has been missing ever since without anyone noticing it. But, this theory is not feasible as that Gauntlet had all the stones studded in it and the Gauntlet Thanos took out had none. Also, when you notice properly, Thanos takes out the Gauntlet with his left hand and the one in Odin’s Vault was for a right hand. So, it is safe to imagine that Thanos already had one made and stored in his own vault. And this proves that there are in fact 2 Gauntlets that exist within the MCU. Now, you might be thinking that how is this possible that the gauntlet in Odin’s vault already had all the Infinity Stones as all those Infinity Stones are currently stranded and one is yet to be discovered within the MCU. Well, the president of Marvel, Kevin Feige had earlier confirmed that yes there are indeed 2 different Infinity Gauntlets and the one which is at Asgard with the stones on it did not have the real Infinity Gems, they were just decorative stones to make the Gauntlet look full. 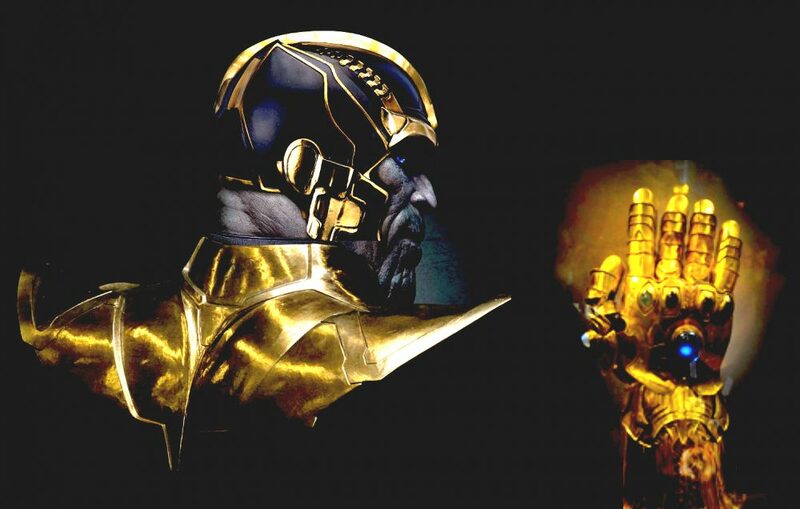 So, it would be really interesting to see what will this second Gauntlet be brought to light yet again in Infinity War as the Gauntlets are for 2 hands and there might be some amazing plot where Thanos wears both of them and collects all the Infinity Gems and somehow both these Gauntlets play a vital part in the upcoming movie. If this does not happen then that Gauntlet present in Odin’s Vault might be just a decorative piece kept in order to give us an Easter Egg and nothing more. 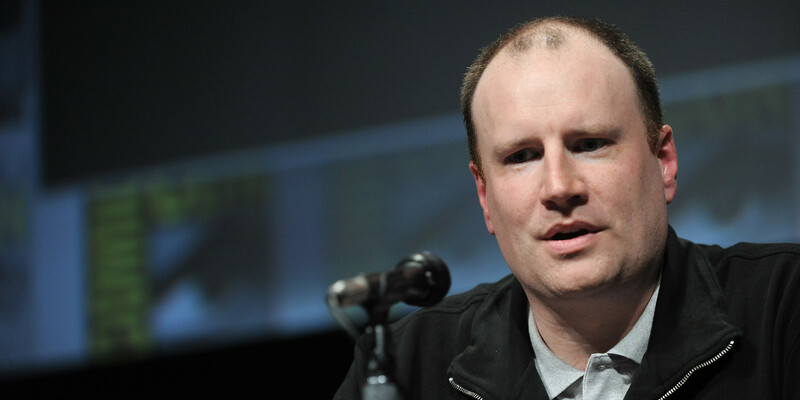 But it is really hard to believe that nothing related to that will happen as Marvel does everything for a reason even though there are many things that are still mysterious, but as Feige himself has confirmed the existence of 2 Gauntlets, there might be something big and really unexpected attached to it. Still, Thanos does need to collect all these Infinity Stones stranded at different places as the Tesseract is on Asgard, Aether is the Collector, The Power gem (the Orb) is at Xander, the mind stone is with Vision, the time stone is in the Eye of Agamotto which is with Doctor Strange and one is yet to be discovered (either Heimdall of Odin has it). Infinity War is being set up when the Tesseract first came into light and in Age of Ultron, Thor revealed that Thanos had been pulling strings and is playing with everyone to make these Infinity Stones come into light. So, Infinity War is going to be incredible and we can’t wait for it. Now, do you think both the Gauntlets will come into play or was the one in Odin’s Vault just a mere Easter Egg? Tell us in the comments about what you feel about the 2 Gauntlet theory.